If you are tired of the typical car buying experience, you might want to try something exceptional with me at Capital Ford. My name is Mark Elliott, and I want to be your "Car Guy." 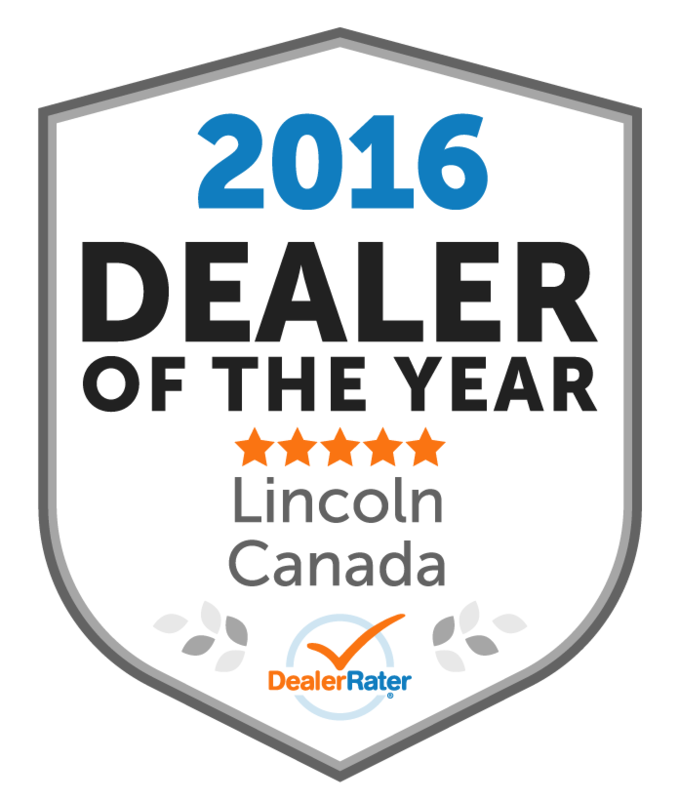 I work at Capital Ford Lincoln, the only non-commission dealership in the city of Winnipeg. My dealership belongs to the Capital Auto Group based out of Regina, where they have learned one guiding principle when it comes to selling vehicles: If you treat people better, your business will grow. Offer well-conditioned vehicles with great prices right off the bat and treat everyone who walks in the door with respect. Buying a vehicle shouldn't be a painful. My job is to make it fun! I want to thank Mark for helping my husband and I (but mostly my husband) for finding a new car.